Whether you’re looking for a nice spot to help impress your Valentine or just eager to share a mouthwatering meal with your special someone any time of year, our coastal city has no shortage of places that will bring you and your partner closer together. So, light some candles and pour the wine. Here are some of our favorite places for a romantic night out in Virginia Beach. 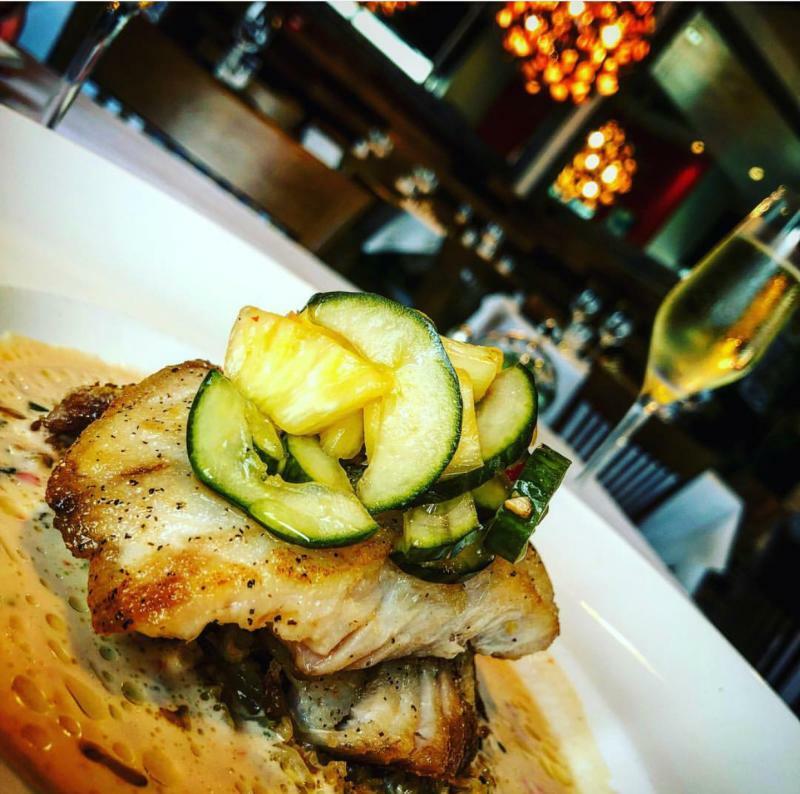 For over a decade, Chef Rodney Einhorn has helmed this James Beard-recognized, AAA Four-Diamond restaurant, serving contemporary American Cuisine with creative use of locally sourced, seasonal farm-fresh ingredients at the Virginia Beach Oceanfront. 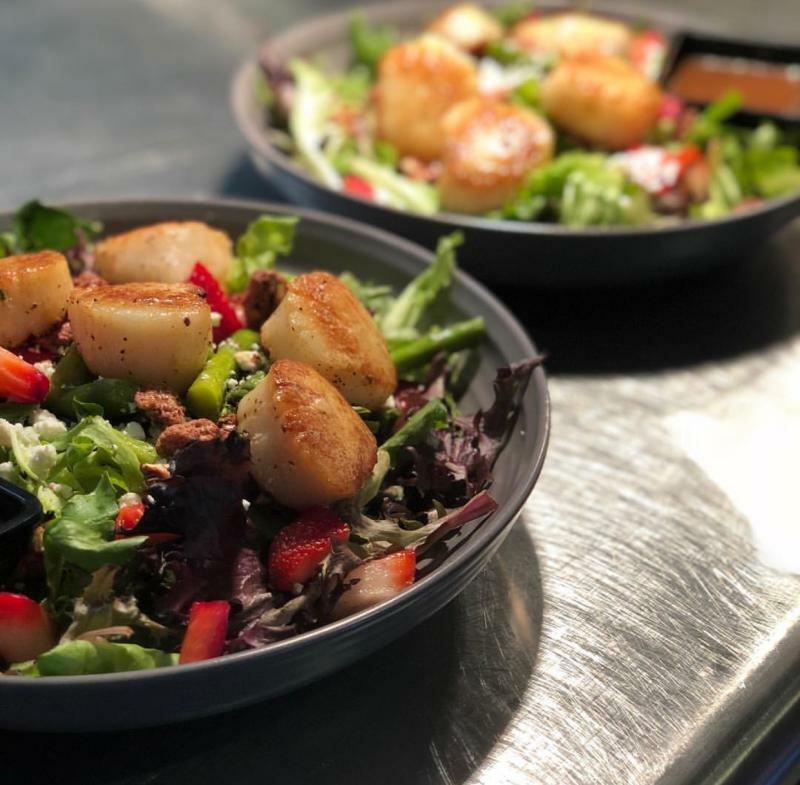 Terrapin Restaurant, which has been credited for launching the farm-to-table movement in Virginia Beach, offers a warm, elegant dining room with an open view into the kitchen, giving visitors a glimpse of how the culinary magic comes to life. We recommend starting off with the beet salad, a signature dish commonly known to the staff as a "salad of love" - an homage to the Chef&apos;s very own love story with his wife, Amanda. 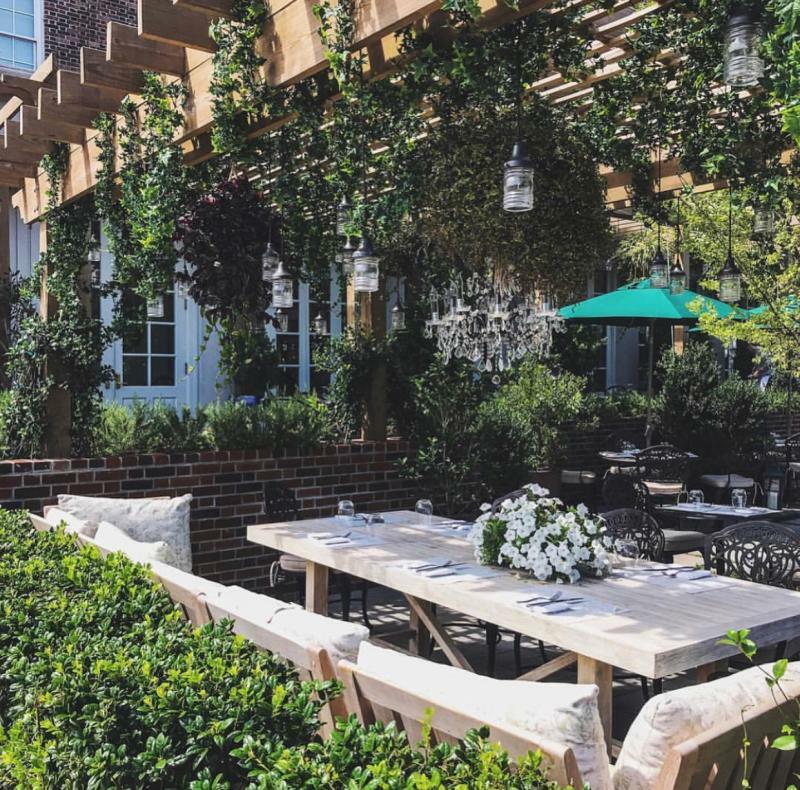 For an unbeatable deal, don’t miss their Fried Chicken and Pinot Night, every Wednesday night, which includes their mouthwatering Ashley Farms fried chicken, truffle mac and cheese, local, seasonal vegetables and a glass of Pinot Noir for $22. The Atlantic on Pacific, which is only a little over a mile from its sister restaurant, Eurasia, at the Virginia Beach Oceanfront, offers a menu of small plates, mainly focused on the local seafood bounty. 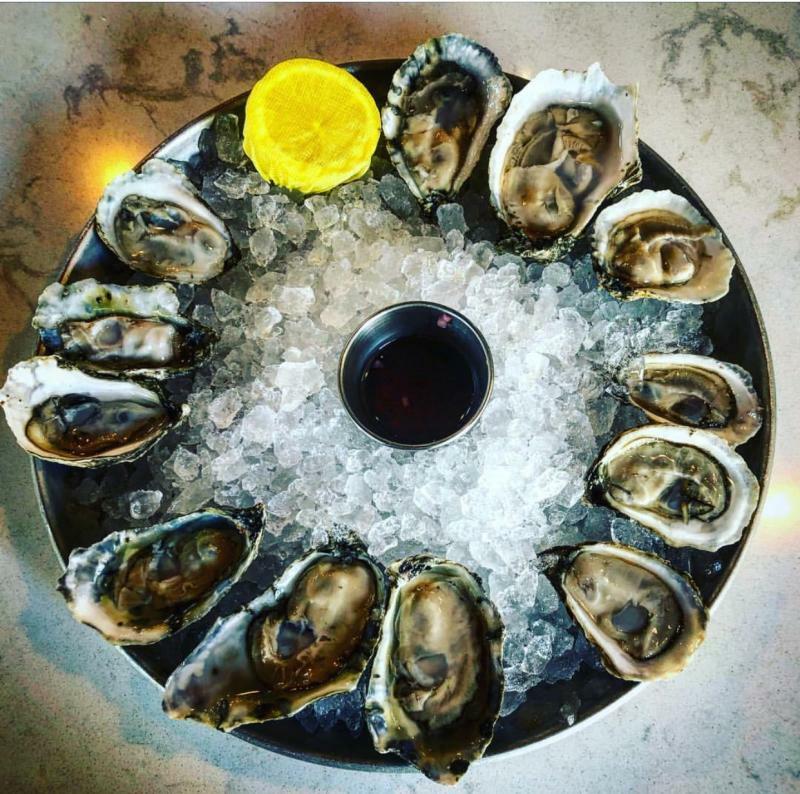 The upscale oyster and raw bar is the star of the show here, as well as the list of wines they have to pair expertly with the salty-sweet bivalves. Paired with their extensive collection of bubblies and a menu of cocktails crafted with house shrubs and their own homemade bitters, this place has everything any die-hard foodie couple could want. Zoes, which has been known for their wines for years, has brought in Wine Spectator Magazine’s Best of Award of Excellence for 5 consecutive years. Their in-house sommelier is always available to help you find the perfect pairing or just to talk wine with you and answer any questions you might have. 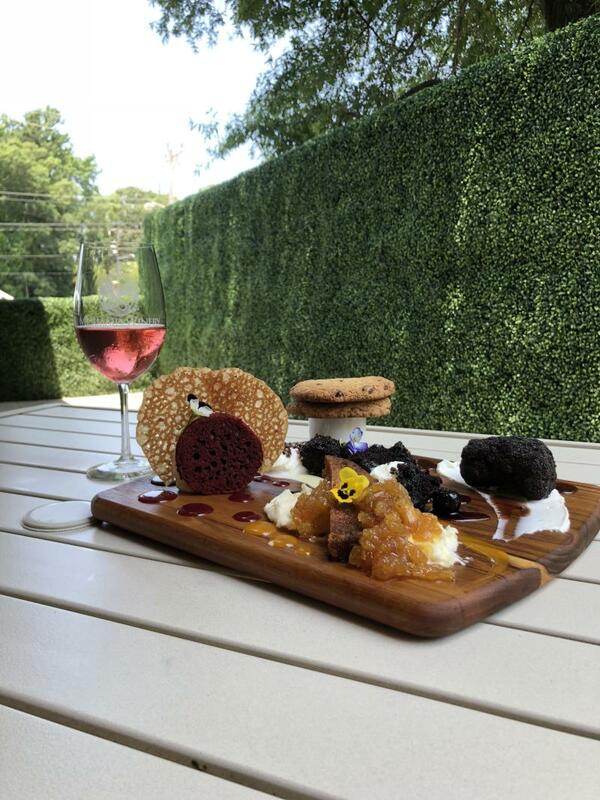 When it comes to pairing wine with unbeatable food, this place sets the perfect mix for your date night. Mermaid Winery, on Shore Drive, is the first urban winery in the state of Virginia, with their grapes sourced from premier vineyards in Virginia and California. They also have over 800 wines from around the world that you can taste, too. While the wine might be what brings you in the door, the food here is a must. After your tasting, grab a table outside on their patio and dig into some local oysters with their seasonal mignonette for a starter. 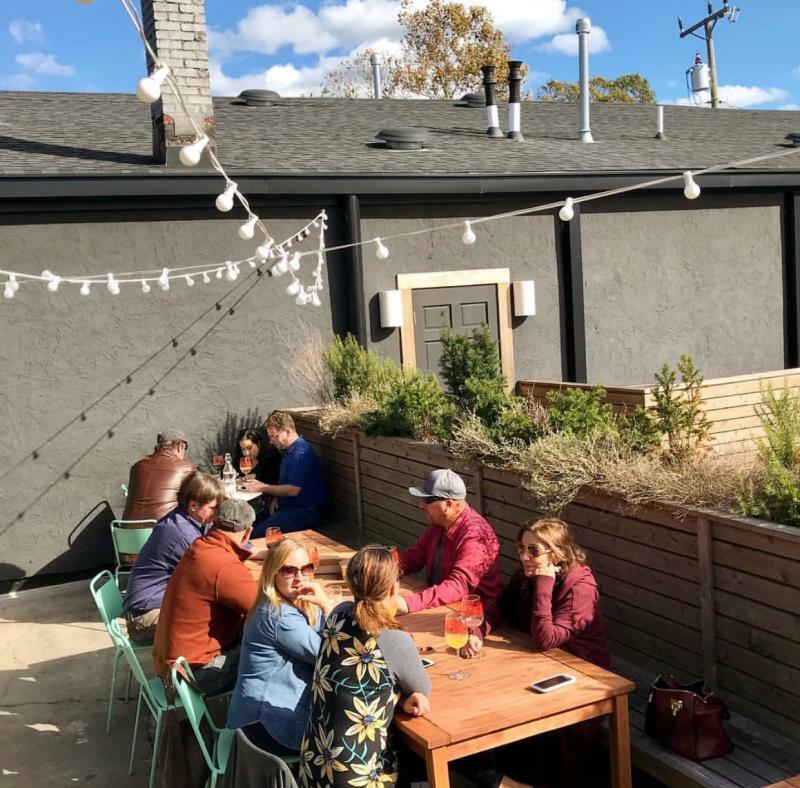 Housed in a 1920s-era building on the Virginia Beach Historical Registry, Esoteric is serving up European-influenced fare using local ingredients, many of them sourced from its on-site garden, which it shares with Commune and Roost Flowers. The outdoor seating is draped in string lights and overlooks the garden, setting the perfect vibe for a little romance. Rockafeller’s Restaurant, located at the far end of the Inlet, offers some of the best views of the bunch, and they have the food to match. 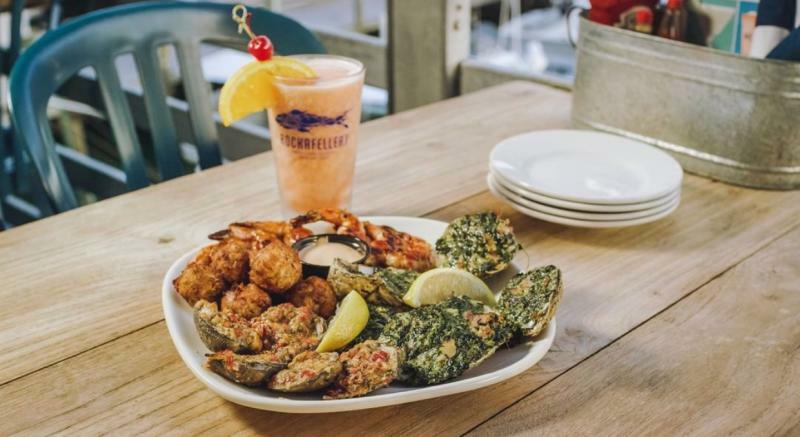 This family-owned Va Beach staple works with local fishermen, oystermen, and farmers for food that is unmatched in freshness and in flavor. While it may seem obvious, their Oysters Rockafeller, baked with cheese, spinach, and bacon, is hard to beat. Wash it down with their refreshing, homemade blueberry soda, made with real blueberries and honey. Press Wine Bar, located on Shore Drive in the Chesapeake Bay District, is all about the wine, as the name entails. Everything on their menu, from the artisan quality small plates and entrees to their luxurious desserts make for mouthwatering pairings. This place sources organic, local ingredients whenever possible, so it’s hard to go wrong. 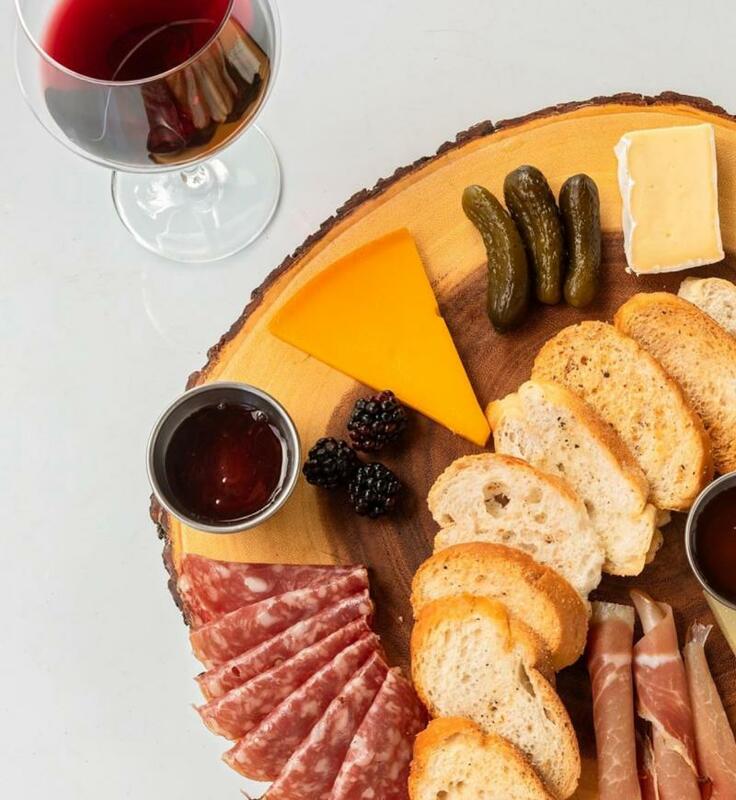 Start with a charcuterie board or cheese plate to share, and see where the night takes you. 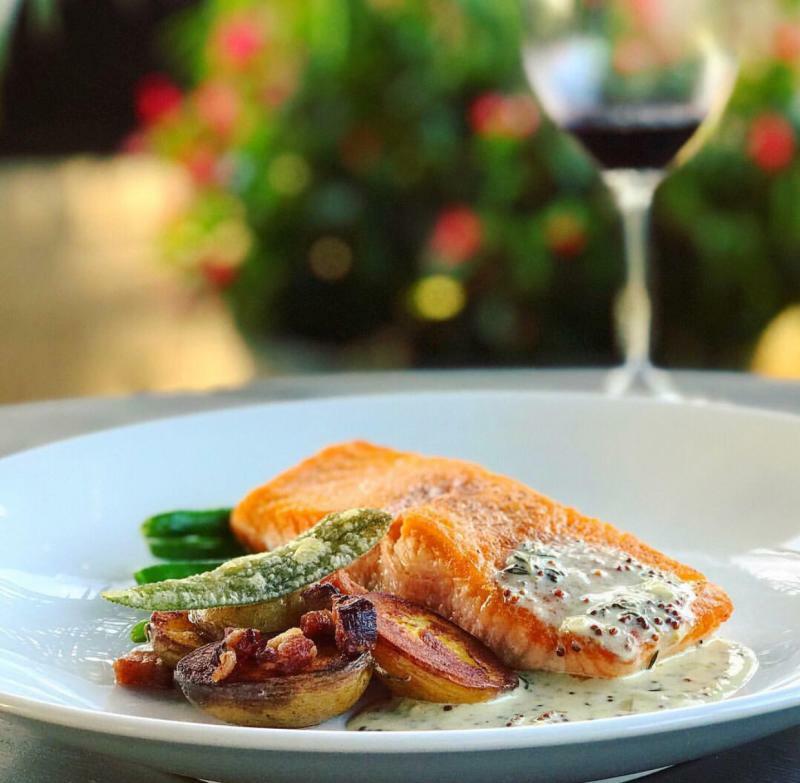 Whether staying at the Oceanfront’s newly-restored Cavalier Hotel or not, don’t miss out an evening dining at Becca, the hotel’s modern farm to fork restaurant offering decadent American fare crafted from the freshest local ingredients. 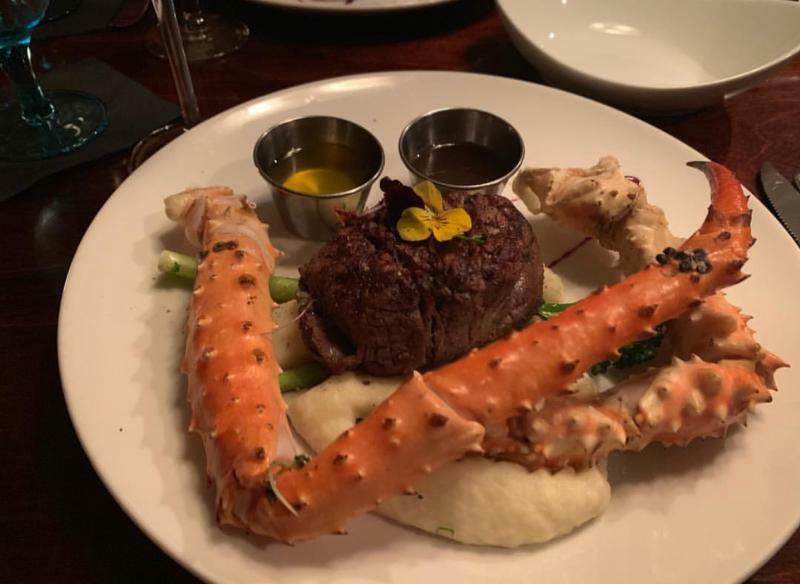 In fact, many of Becca’s ingredients are grown in their on-site garden, which also features a grand stone fireplace and views of the Atlantic Ocean, making for a spectacular outdoor dining experience on a mild evening. With hundreds of varieties of wine, 40 or more of which are offered in both flight and full-sized pours, Town Center’s Sonoma is definitely the place to go if you’re looking for variety. The staff here is excited to talk through your preferences with you and recommend a glass of wine for you, whether you’re a wine pro or not. Great wine over a mouthwatering meal is our idea of an unbeatable date night.